Black Friday and all the deals are almost upon us (and in some cases, have already started!) and I've started making my list of products I want to purchase so I don't miss out on anything and kick myself later on. Deep discounts on beauty products don't come along all that often, so I definitely like to stock up on products I know I'll use, even if I don't need them right now. There are also some new products that will be launching this weekend, so I have a few of those in mind as well. First up is this adorable eyeshadow palette from Colourpop (shown above) called Take Me Home. It's going to be $12 and launching exclusively at Sephora on Black Friday (11/24). 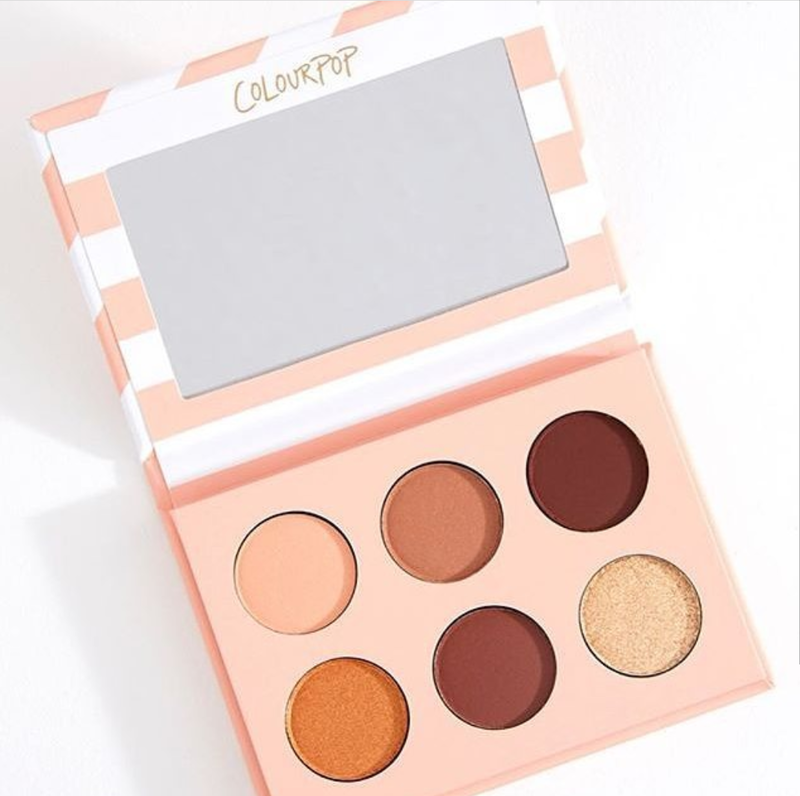 I've been obsessed with all of Colourpop's pressed powder palettes lately and this one looks like the perfect travel-friendly neutral palette. Bad Habit Beauty is launching their new Athena Palette exclusively on the ShopHush app on Black Friday at 10am Pacific Time. 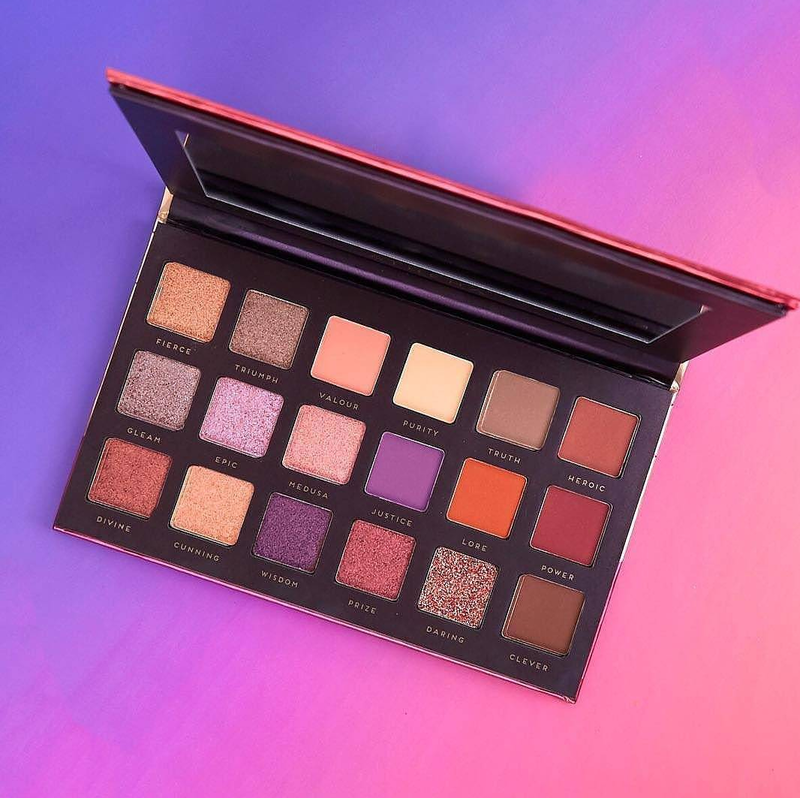 This is a highly anticipated release because it's a dupe for the new Huda Beauty Desert Dusk palette and will only cost $10. I've been loving Bad Habit's palettes lately (I have their Retro Love (ABH Subculture dupe), Aphrodite (Huda Rose Gold dupe), Inferno (Naked Heat dupe) and The Royals (Modern Renaissance dupe) and the quality is outstanding, especially for the price. Also, if you download the ShopHush app on your phone, they offer free shipping all the time with no minimum purchase, so that's where I always place my orders from. Bad Habit Athena Palette, $10 on the ShopHush app. Nars is launching a brand new NARSisscist palette at Sephora for Cyber Monday called Wanted ($59). 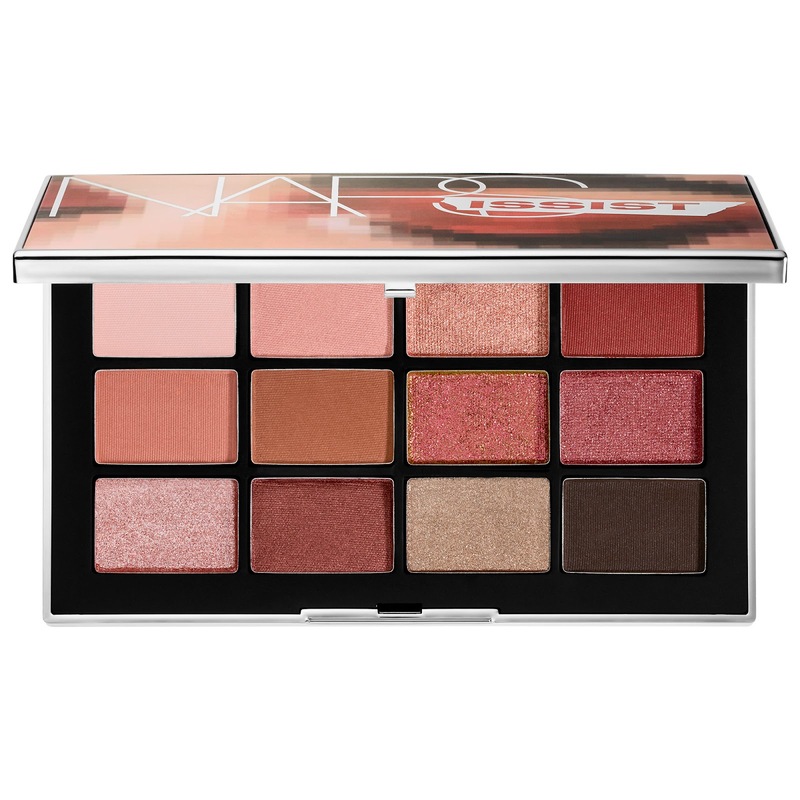 I loved their NARSissist Loaded Palette and the formula was awesome...this one is a rosy-toned version which I love even more! Eyeko will be 40% off at Ulta on Cyber Monday and I recently fell in love with a few of their products! I've been using their Black Magic eyeliner and Lash Alert mascara the past few weeks and they're both fantastic. The liner is super long-lasting, and the mascara gives my lashes so much length and volume with no clumps or smudging. 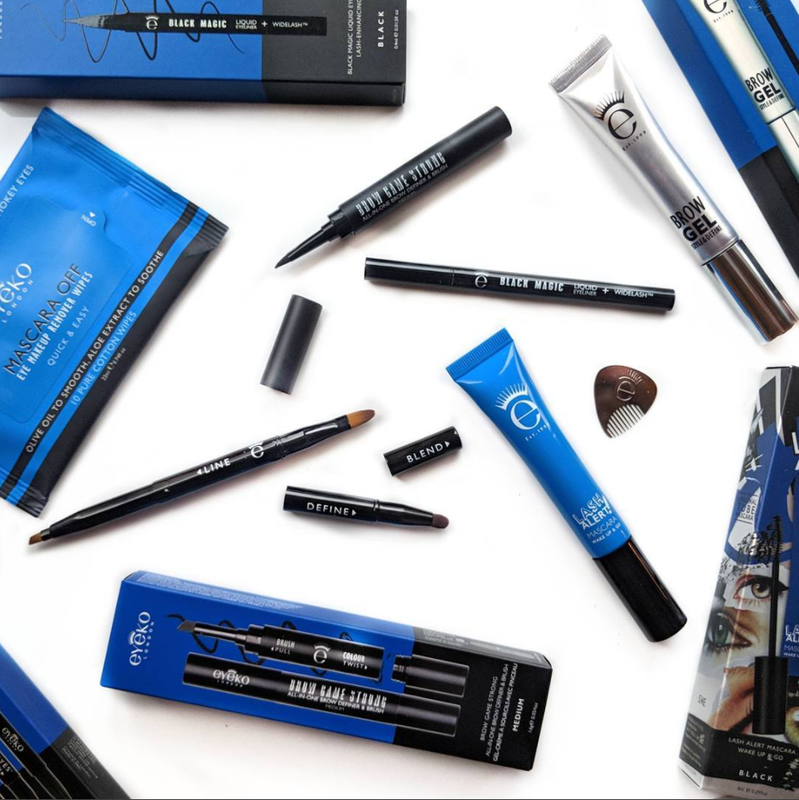 The best part is that their eye products contain peptides to aid in lash growth, so you're basically treating your lashes at the same time as wearing makeup. I really want to stock up on these two products because they're not inexpensive...and that way I'll have them to use in a few months once the ones I have expire. 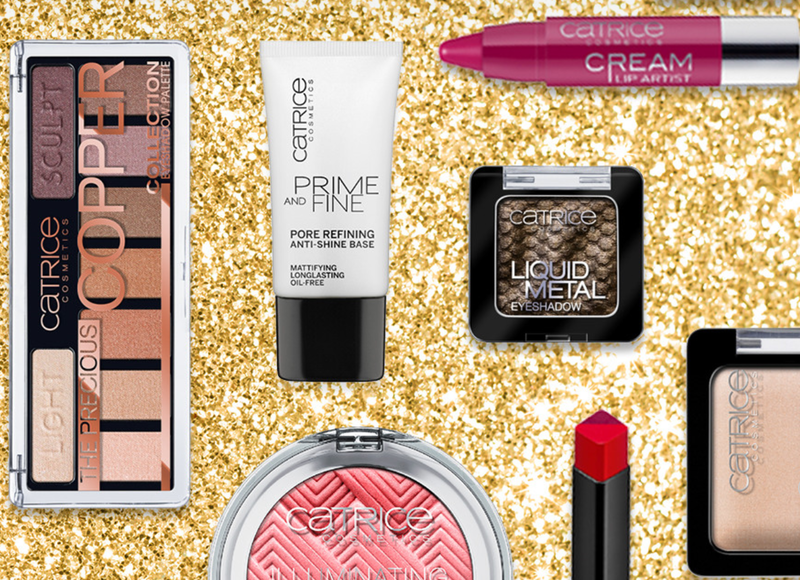 Catrice is having a really great sale on 11/24-11/25...choose any 5 products for $20 (that's $4 a piece!). Lately I've become borderline obsessed with their Liquid Camouflage concealer...it's a super thin formula that dries quickly and doesn't crease or budge all day. I figured I would stock up on that and try some of their other products while I'm at it (but I'm still deciding what to get). Mally Beauty will be offering 30% off sitewide from 11/24-11/27 and I definitely plan to pick up another Face Defender Boost which is normally $37. It's a balm that you pat on top of makeup to finish and set your look just like a powder would, except it doesn't leave a powdery residue...a must for anyone who has dry skin and hates powder like I do! I also highly recommend her Muted Muse and Ageless Eyes Palettes (SO underrated in my opinion- check out my review of Muted Muse here). I also love her Evercolor Shadow Sticks...they are super long-wearing on the eyes and don't crease or budge until you take them off. 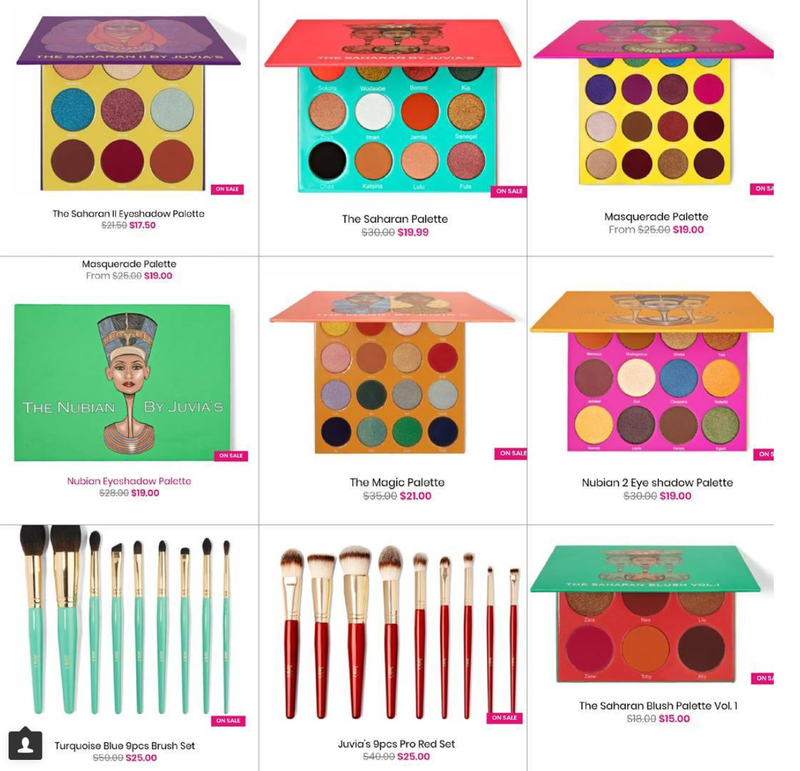 Last but not least, Juvia's Place is having a huge sale on everything sitewide, now through the weekend. I recently fell in love with their palettes (click to see my swatches of the Saharan II and Nubian palettes). They're super buttery and insanely pigmented...I've been really impressed with the two I ordered. They were also kind enough to offer my readers an additional 10% off if you use code JEN at checkout which takes the prices down even further. I plan to order a blush palette, the Saharan Palette, and the turquoise brush set (my favorite color!). So that's my plan for Black Friday/Cyber Monday...what's on your list? The Catrice Liquid metal gel eyepencils are great. I was hoping to get the Bad Habit palettes you mentioned but all but the Royals are sold out. Hoping I can get my hands on the new release. I also plan on getting a couple of Juvias eyeshadow palettes and their blush palette.